Welcome back to our blog series all about facing your fear of the doctor. It’s important to work through this fear, as scary as it can be, because avoiding the doctor can put your health at risk. If you’ve been putting off coming into Detroit Sinus Center with your sinus issues out of fear, we hope this blog provides you with the courage to give us a call. We know the doctor can be scary, but we are here to help you feel as comfortable and safe as possible. Contact us to set up an appointment with a sinus doctor today. There are plenty of reasons why people are afraid of the doctor. Most of them boil down to the same root issues: they’re afraid of pain or the unknown, they don’t want to receive bad news, etc. Our sinus doctor is going to break these fears (as well as some other fears) down to help you feel better prepared and ready to go to the doctor. Does the thought of needles, shots, or blood draws send a shiver down your spine? You’re not alone. There are plenty of things that could cause pain or discomfort at the doctor’s office, but these are some of the most common. First, know that there’s a chance you won’t need to deal with needles. You can always ask ahead of time, but otherwise, prepare yourself for the possibility, remember that you can get through it, and that this moment is temporary. It’s also important to distinguish between pain and discomfort — anyone who’s had a shot or their blood drawn knows that it can be uncomfortable, but rarely is it painful. It’s usually the thought of shots and needles that are the most fear-inducing! At Detroit Sinus Center, your initial consultation will rarely involve anything that’s painful — or at the very least, not more painful than what you already may be suffering through. Feel free to call us if you have any concerns — we’re happy to help you work through them! Denial is a pretty comfortable place to be. For many of our sinus patients, they come in after suffering with chronic pain for a long time. It’s so easy to get used to living in pain and accepting it as reality, and it can actually be pretty scary to have to face the actual problem (which can often lead to even more trips to the doctor). Getting answers to your sinus pain can sometimes be hard to hear, but most of the time, people feel such a sense of relief of knowing what’s going on. It can feel like it’s all in your head; you probably have been told by countless people that you have _________ or that you should ___________. Having the knowledge of your condition — or even finding out what you don’t have — can instantly make you feel at least a little bit better, just by alleviating some of the stress that comes from the unknown. The point is, if you have a fear of the unknown, going to a doctor is the best way to solve that fear. You’ll start getting answers — and even a non-answer is still an answer. Sadly, healthcare in this country makes medical expenses a definite fear for many people. Having insurance helps, but having plans with high deductibles and having to deal with unexpected costs can make anyone feel anxious. When setting up your appointment, don’t hesitate to ask about the expenses and to see if your visit with our sinus doctor will be covered by insurance. You can start planning ahead, or begin talking with your insurance company to make sure you won’t be blindsided by costs. 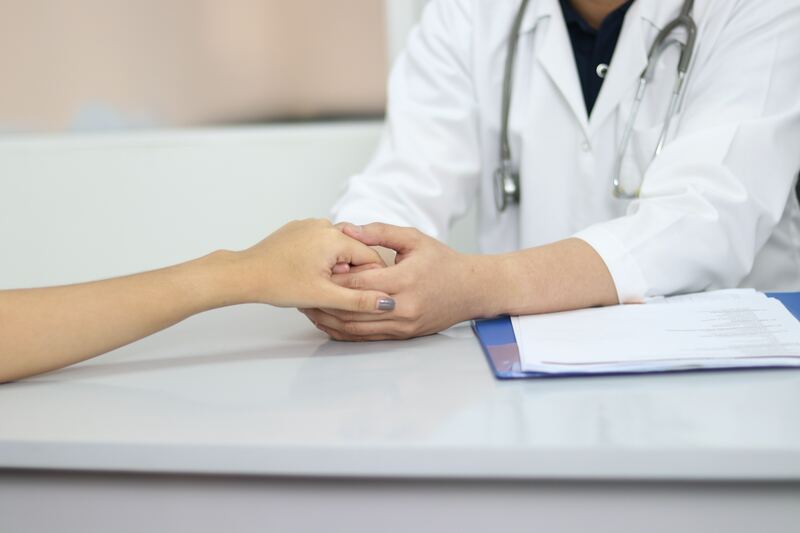 Another thing to consider is the fact that if you don’t go to the doctor now, you might end up needing to go even more frequently or have even more expensive treatments or procedures if the problem worsens. Dealing with it now could actually save you money in the long run. Anyone who says “I hate doctors” or “I can’t stand hospitals” usually has a story behind those feelings. Having negative associations from past experiences, whether personally or by association, can understandably make anyone not a fan of the doctor’s office. Especially if you’ve lost a loved one, it makes sense why you would not want to revisit those painful memories. Be transparent with your sinus doctor and let them know what your fears are. They will provide the reassurance you’re looking for, and if they don’t, then find a doctor who will. Us humans have a tendency to create patterns where there are usually none. Understand that the past will not automatically repeat itself. If you’re not going to be taken seriously for your pain, going to the doctor can seem like a big waste of time. Feeling invalidated can leave us disappointed at best, and questioning our own sanity at worst. 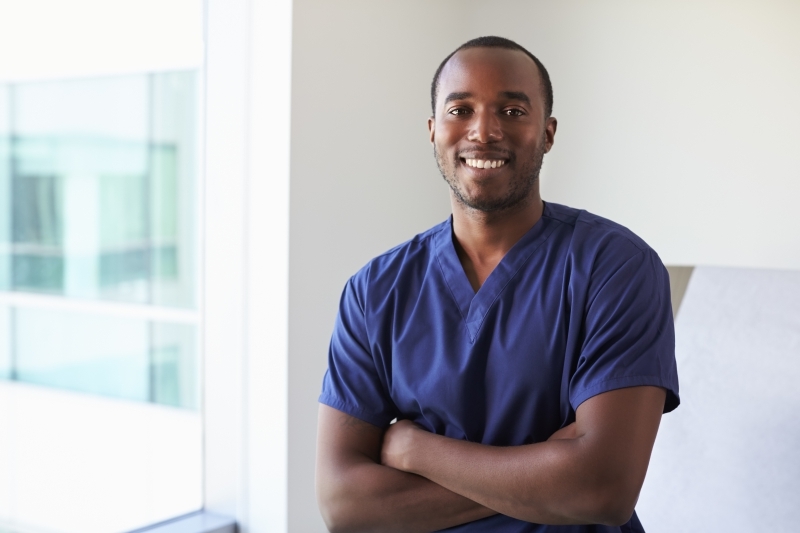 Know that there will be a medical professional who can connect with you and help you get to the bottom of things. Working with a specialist can often lead to more answers than working with a general physician alone. Especially at a place like Detroit Sinus Center, we specialize in one area of expertise, so we have insights to medical and sinus conditions that won’t usually be picked up on in your yearly physical. Dealing with consistent medical problems is beyond frustrating. But these frustrations are only exacerbated when you don’t get the help you need. As scary as the doctor’s is, as long as the road to recovery and health can be, there’s a chance that you could feel so much better and live a happier life. A fulfilling and healthier life is absolutely worth having to facing your fears. At Detroit Sinus Center, we see countless people with sinusitis or other sinus issues who are afraid of the doctor. We’d be willing to guess that all of them were glad they were courageous and took the first step in getting help, and seeing our sinus doctor. You could feel infinitely better — even if that means getting answers and ruling things out — just from coming in for an appointment. Don’t let your fear hold you back from a healthier life. Talk with the compassionate nurses, staff, and sinus doctors at Detroit Sinus Center today.